Turner Law Firm | At the Turner Law Firm, we practice Personal Injury, Criminal Defense and Family Law. Call 225-644-2229 for more information. Travis J. Turner founded Turner Law Firm in 2011. At the Turner Law Firm, we practice Personal Injury, Criminal Defense and Family Law. We handle cases throughout Louisiana and are licensed to practice in its federal courts. Protecting your rights is the main objective of the Turner Law Firm. 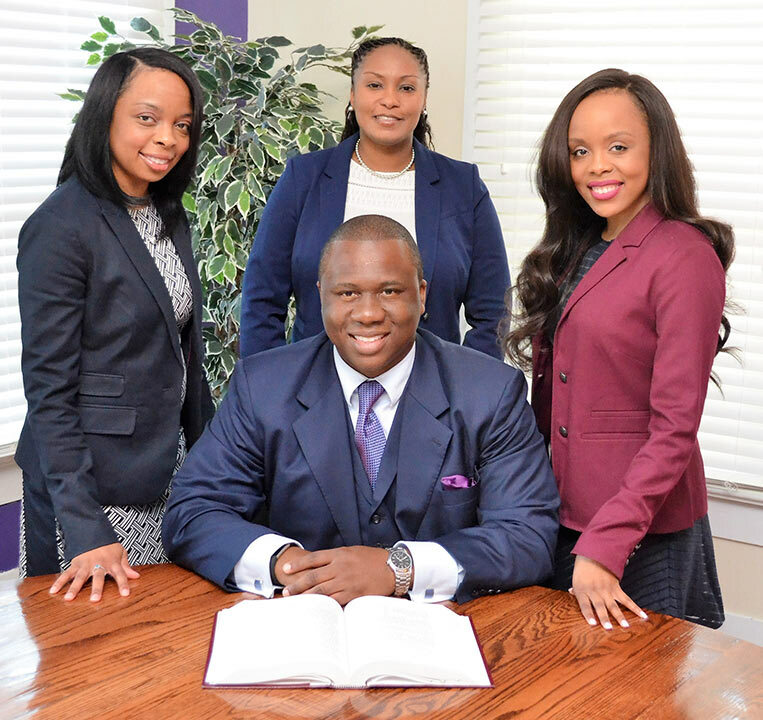 The Turner Law Firm is based in Gonzales, Louisiana. Travis J. Turner and Keyojuan G. Turner are managing partners. The Turner Law Firm and its staff take pride in actively volunteering and providing charitable contributions to schools and organizations within the community. The Turner Law Firm hosts an annual bike giveaway and is an avid supporter of youth sports. © 2016 TURNER LAW FIRM, LLC.